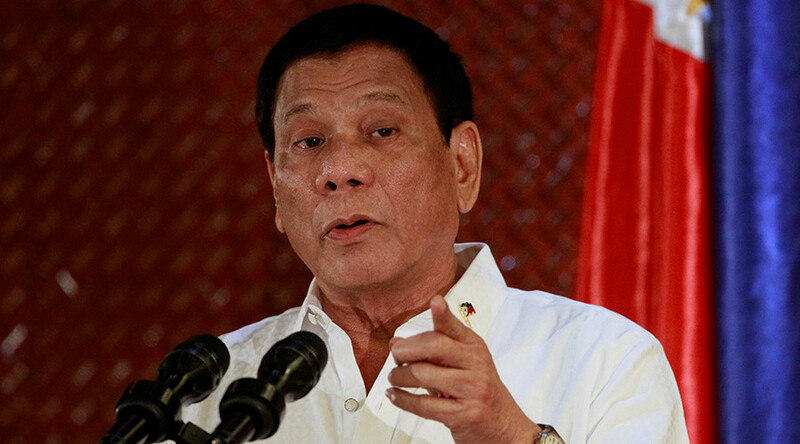 Thousands have been killed in the Philippines since President Rodrigo Duterte unleashed his war on drugs and crime. Street murders without trial, vigilantes joining death squads, cramped jails and destroyed lives: RT’s documentary unit combed the streets of the Philippines to hear the voices of both victim and executioner. Human rights activists working in the Philippines told RT that they are seeing “an alarming increase” in the number of recorded deaths, with widespread allegations of extra judicial killings. The country’s capital Manila is frequently awash with bodies - killed by death squads or vigilantes, as well as other special groups who ruthlessly seeking to eradicate the drug threat. Many of the murder victims have distinctive signs such as “pusher” left on their dead bodies. “Our brother's name was Ericardo Medina. His body was found on Park Avenue in Pasay City. He had something tied to his back, his face was covered in masking tape, there was an ice pick in his neck,” Medalyn Medina says, her voice breaking. “I'm angry because, not just my brother, but many were killed,” Ligaya adds, her trembling voice rising. More than 26 million Filipinos are considered poor with 12 million of them living in extreme poverty official statistics released in spring stated. Many don’t even have money to have a funeral for their loved ones. RT also spoke with those who call themselves ‘vigilantes’, part of the so called death squads. “I'm stuck in the whole thing, tied hand and foot. And I like being this kind of man. I can’t live without it now,” an unidentified ‘vigilante’ said, casually adding that he had already killed eight people. RT also spoke with a woman, who is under witness protection program – as are most of those who speak against police violence or corruption. In an ironic twist, those behind bars told RT that at times they feel safer in prison than outside even though prisons are overcrowded – for instance, the Quezon city jail houses over 3,200 inmates in a space built for just 800. “I talked to those who happened to have knowledge of what’s going on outside. Killings in relation to drugs. So it’s better to stay here. Because of that fear. There are many people who were killed during the week following their release,” an inmate said. 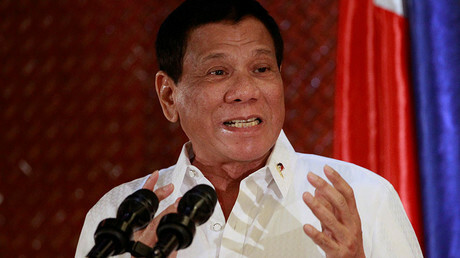 The war on drugs started with the election of Rodrigo Duterte in the summer of 2016. Since then, there have been over 5,900 deaths linked to Duterte’s war, according to statistics released by the national police in December. Of those, 2,086 have been killed in police operations and 3,841 in extrajudicial killings. Over 40,000 have been arrested. 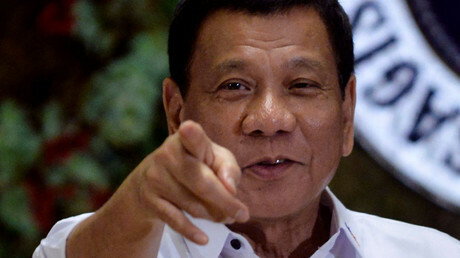 Despite the criticism, Duterte is undeterred, seemingly condoning the killings, and his emphatic message, “Even if it is true that they were really killed, or there was a mistake somewhere…those 3,000 compared with the lives of 4 million Filipinos that can be destroyed by drugs if left unbridled and without control?” the outspoken and controversial Duterte said in November.